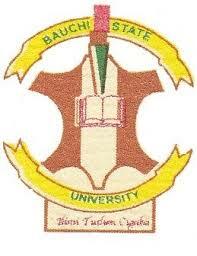 Applications for admission into the 2018/2019 Academic Session for the Bauchi State University Gadau (BASUG) Part Time Degree Programs are hereby invited from suitably qualified candidates. The BASUG part time degree will run for a period of five (5) to (6) years. All lectures for the part time studies will be conducted between weekends or from Fridays, Saturdays and sometimes Sundays. Further, the program may cover vacations. All intending applicants who may not have had the opportunity to be admitted into the regular program will now have the opportunity to earn their various degrees. Additionally, Working class candidates can have a golden opportunity to earn a university degree, if they avail themselves to grab this opportunity. See also: Bauchi State University Part-Time Degree School Fees . How to Obtain Bauchi State University Part-Time Form.